In North Pakistan, the sheep are as big as goats and the goats as big as donkeys. In fact, you are often left wondering if the animal you have just seen is a sheep, goat or donkey. The largest uninterrupted slope in the world! 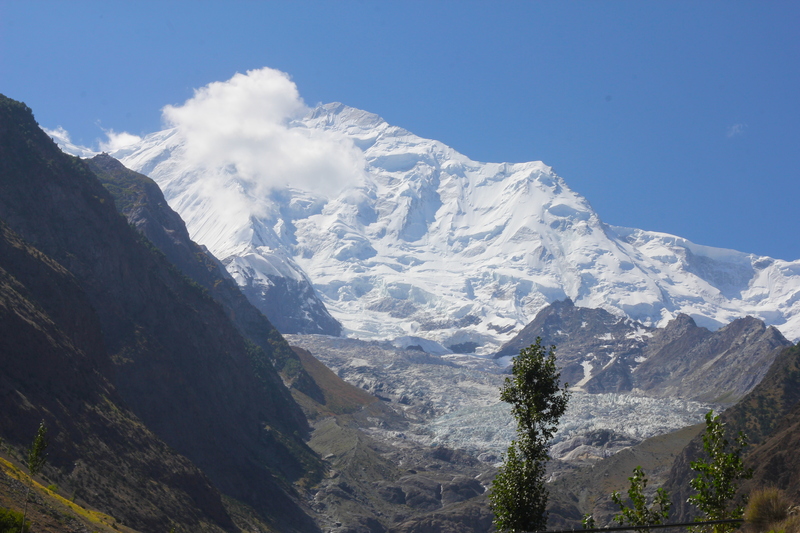 Everything in North Pakistan is extreme; big, awe inspiring, majestic. The rivers thunder, the mountains crumble, the roads cling tenuously to the mountain sides and nothing is for certain in this world of giants. You can stand at the exact place where tectonic plates have collided, thrusting up new mountain ranges. 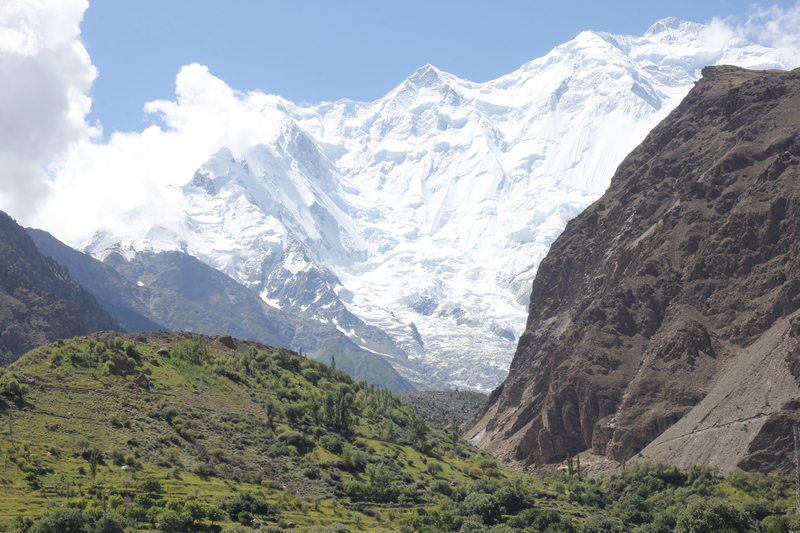 It is place where three major mountain ranges of the world meet; The Himalayas, the Karakorum and the Hindu Kush. 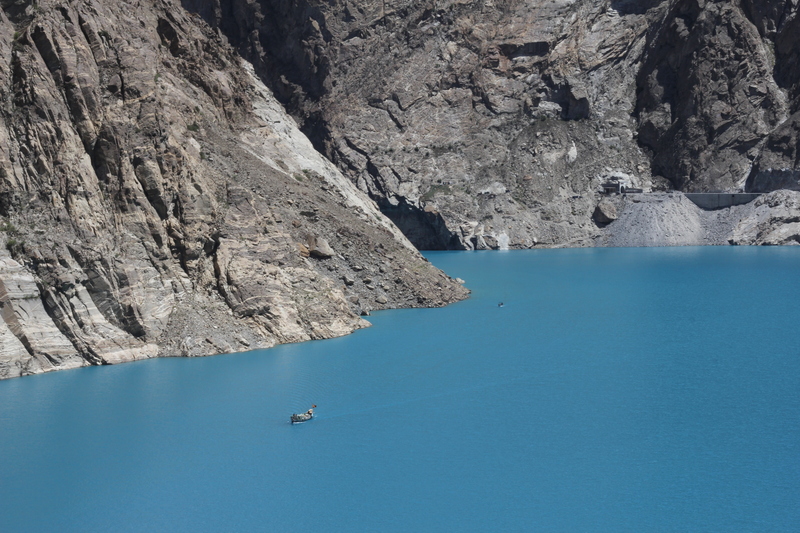 Attabad Lake – created by a landslide in 2010. Vehicles have to be transported across by boat. It is truly a secret to the world. Sharing its borders with India, Afghanistan and China; it has a rich history of ancient trade routes and infamous mountain passes. 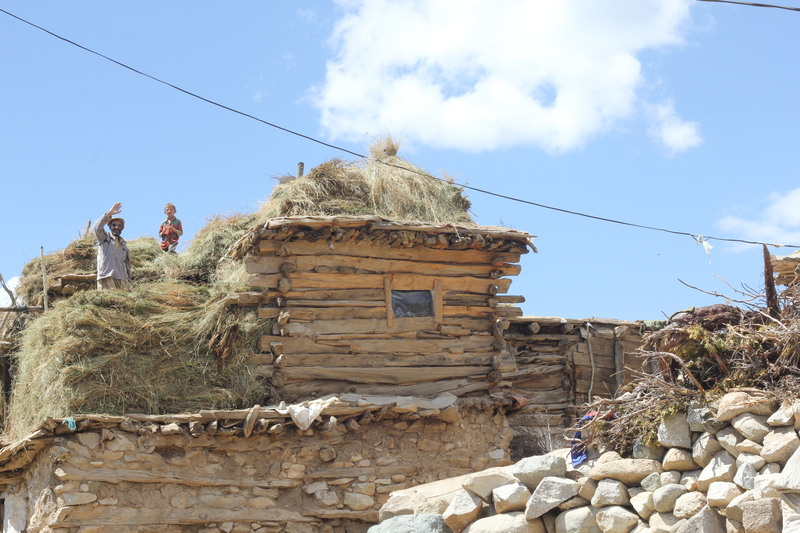 You can stand on a section of the Old Silk Route and imagine the people of the past who might have trudged by. You can peer down from a lookout tower in a 1000 year old village. 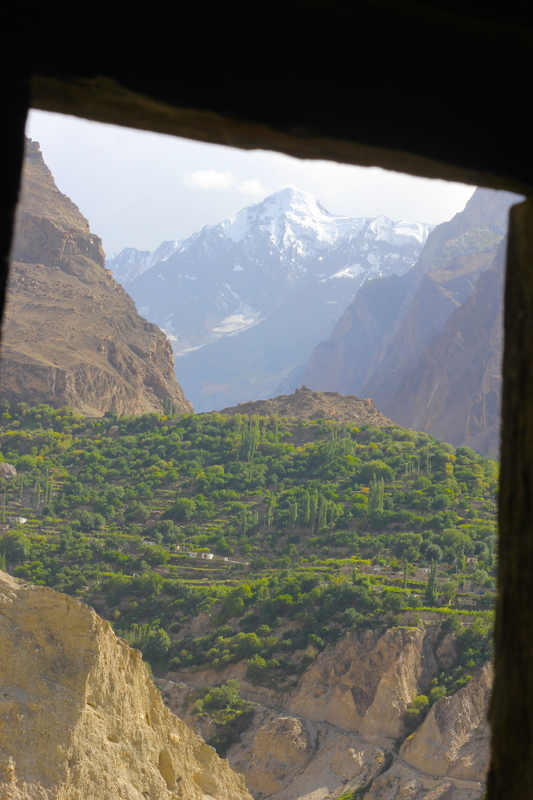 Window over the Hunza Valley from a 1000yr old lookout tower. It is a land with a litany of the highest mountains in the world, the longest glaciers in the world, the second highest plain in the world and it boasts of the Eighth Wonder of the World- The Karakorum Highway. 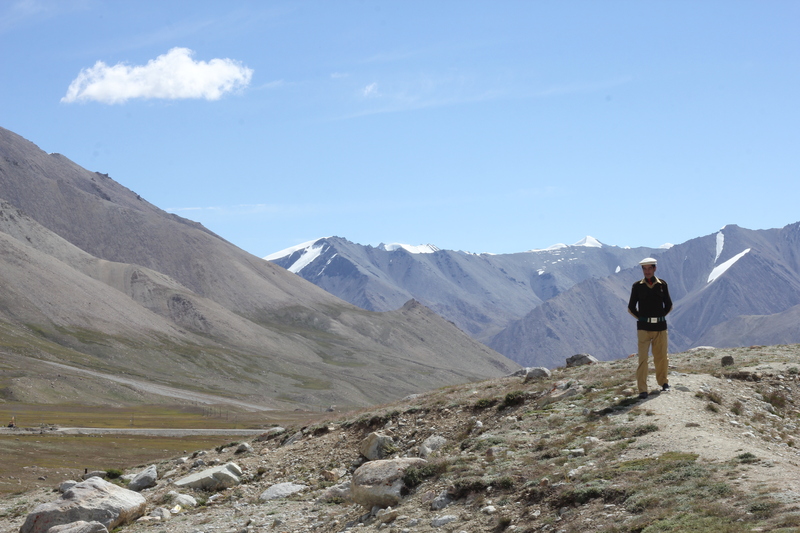 Our goal on entering Pakistan was to ride the Karakorum Highway to Khunjerab Pass, the Chinese border. 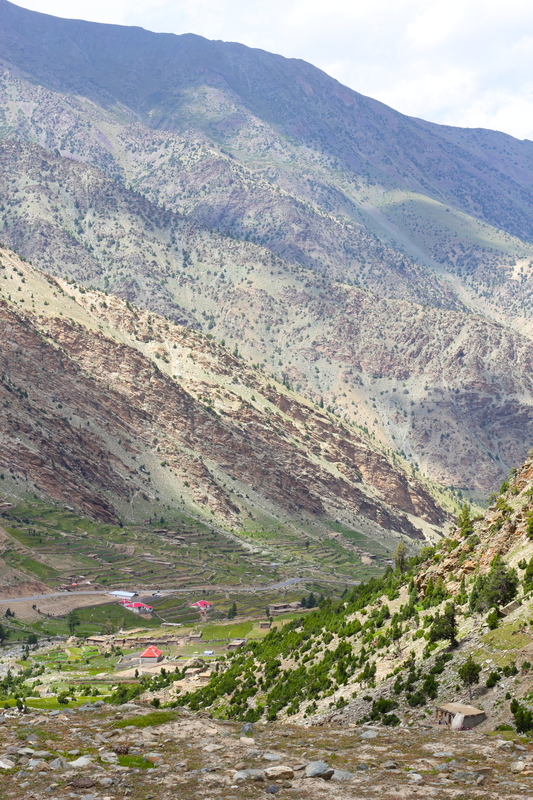 It is infamous amongst motorists and bikers for winding its way on the old Silk Route through huge river valleys and over high mountain passes taking you into some of the most barren mountain ranges yet fertile valleys where people have lived and travelled for centuries. Pakistan boasts of the KK highway as a wonder of the world for its engineering feats. The Silk Road has grown from an ancient walking track, to a jeep track and now to a world standard, sealed highway. It is a partnership between China and Pakistan. The KK highway lived up to our expectations and gave us more. 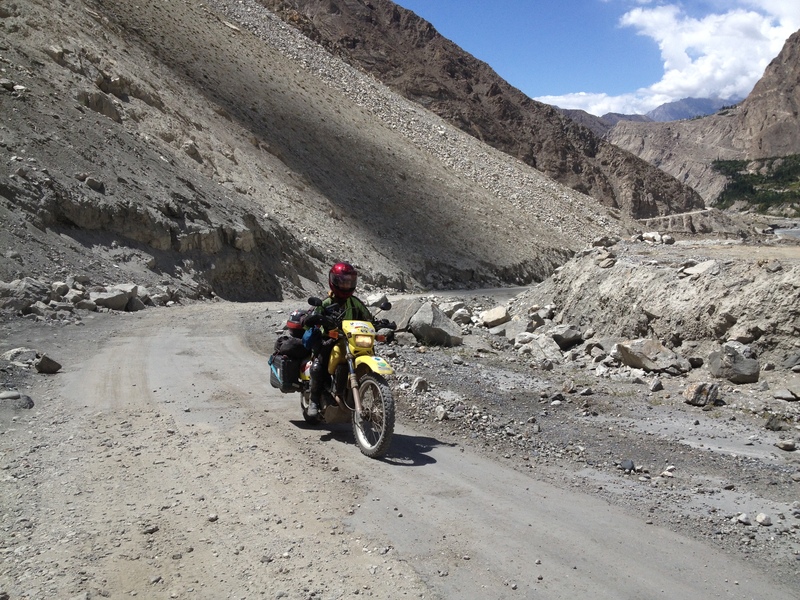 It was a true adventure as we rode north from Islamabad. 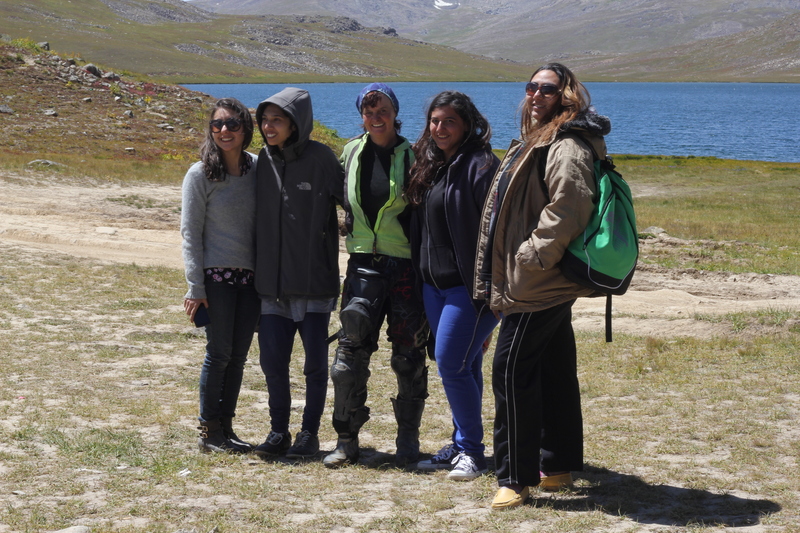 Our first high pass at Babusar Top at 4173 metres led us to the infamous highway at Chilas. 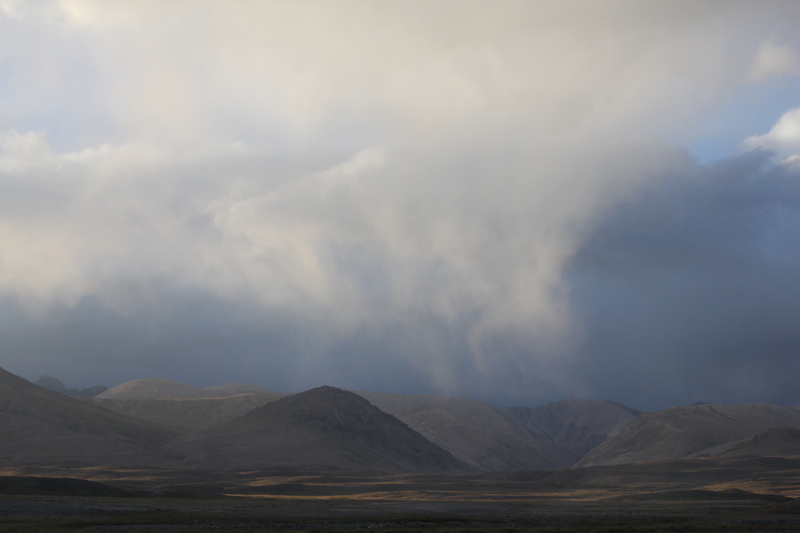 It is there you catch glimpse of the promise to come, wide river valleys far below, stream crossings and small villages. Hotels are dotted along the way offering accommodation or food. Naran is a popular holiday destination for local tourists and it came alive at night with music, dancing in the streets, coffee machines and the sweet smell of bread and barbecued meat. Continuing north we entered the beautiful Hunza Valley, famous for its unique culture, apricots, mulberries, apples, and nuts. 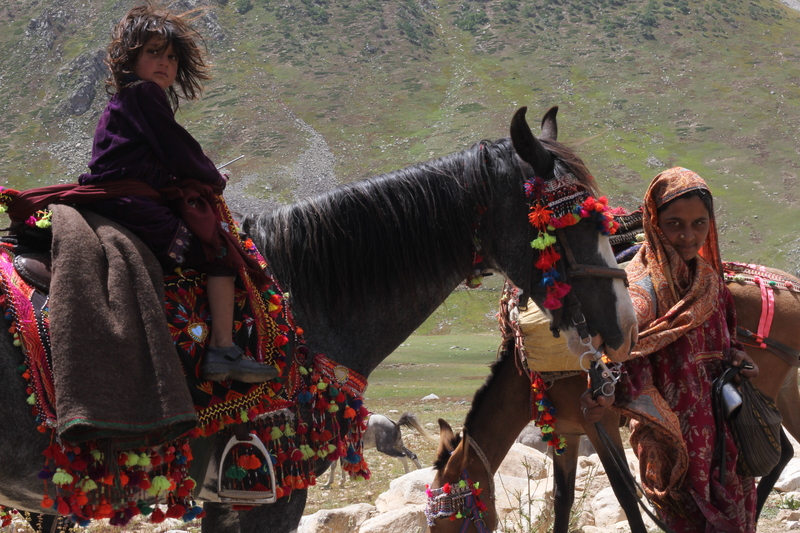 We left behind the local tourists and entered the authentic culture of North Pakistan. We discovered another wonder to behold that even Pakistanis themselves aren’t aware of. It is a land where the people have big hearts. Travel to the land of giants and your memories of the mountains will be overshadowed by the people who live there. Wherever we went, people would stop us and shake our hands with a huge, friendly smile. English was widespread and they would say , “Welcome to Pakistan”. “Is there anything I can help you with?’ We were offered places to stay and provided with food. In restaurants, people would stare at us, but then approach us asking’” What is your country?” Inevitably a conversation around their favourite Australian cricketer would begin. They love their cricket! The future of Pakistan- educated, sophisticated women who are passionate about their country! 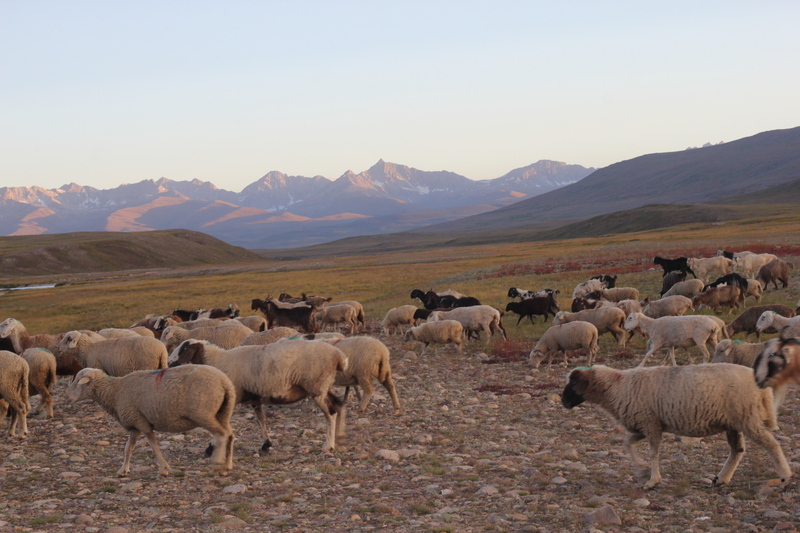 We met in Deosai Plains. 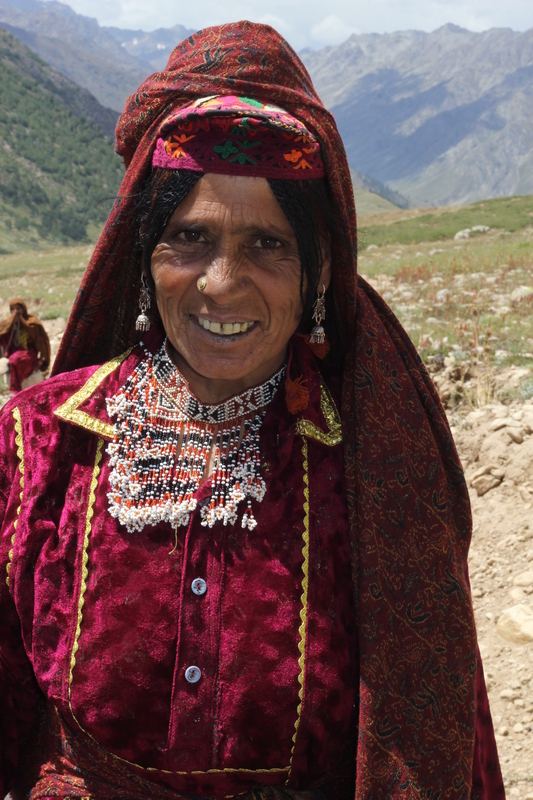 The traditional tribes of Pakistan have a code of conduct; one of which is ‘melmastia” or hospitality. They must show respect and hospitality to their visitors and they will go to any length to show this. 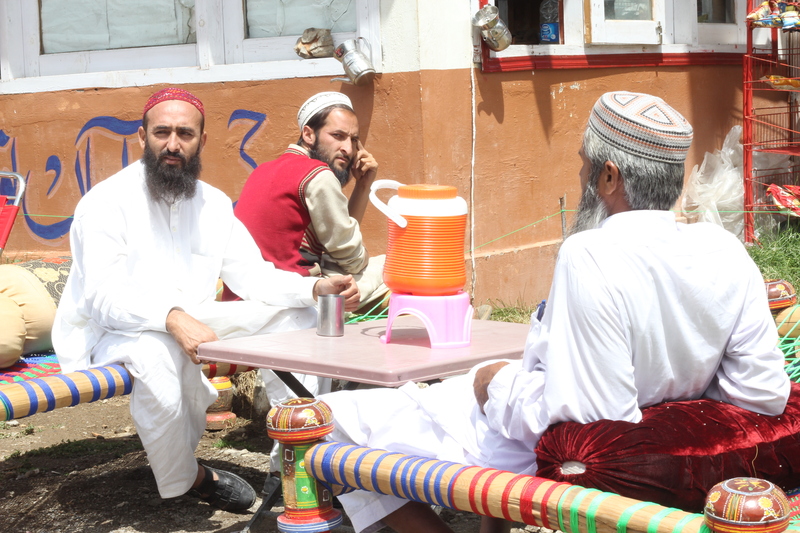 This respect and care for us, was not just confined to the Hunza, it was everywhere we travelled. Standing out as visitors, we were overwhelmed with people wanting to greet us and offer help. If we looked lost or idle, people would stop their vehicles to approach us to ask if there was anything we needed. As you climb in altitude and get closer to the Chinese border, the highway and vistas just get better and better. After the town of Sost there is nothing but you, the mountains, tunnels and 48 kms of switchbacks. The air gets thinner and the temperatures drop rapidly. 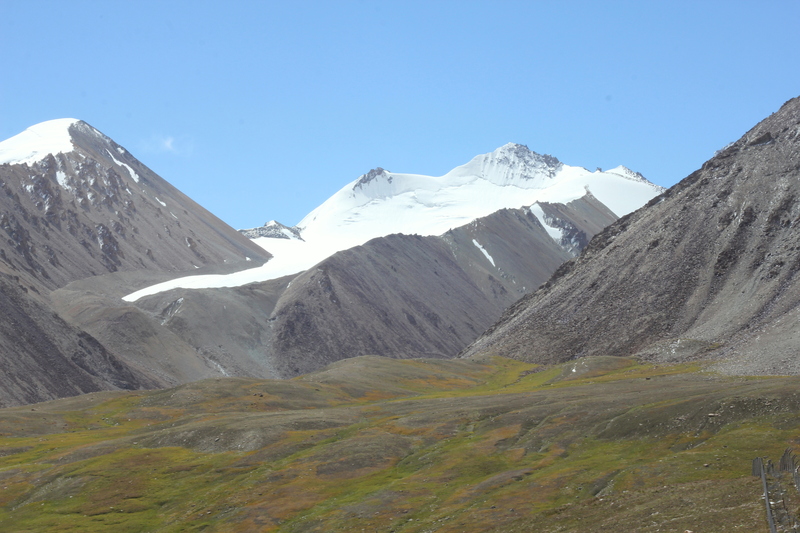 Finally, you can see the archway marking the Chinese border perched atop the snow plains of Khunjerab Pass at 4934m. Border patrols at Chinese border. This is one road where you won’t mind turning around and doing it all again. For us, there were more valleys to explore and people to meet. The trucks are the drivers’ pride and joy! 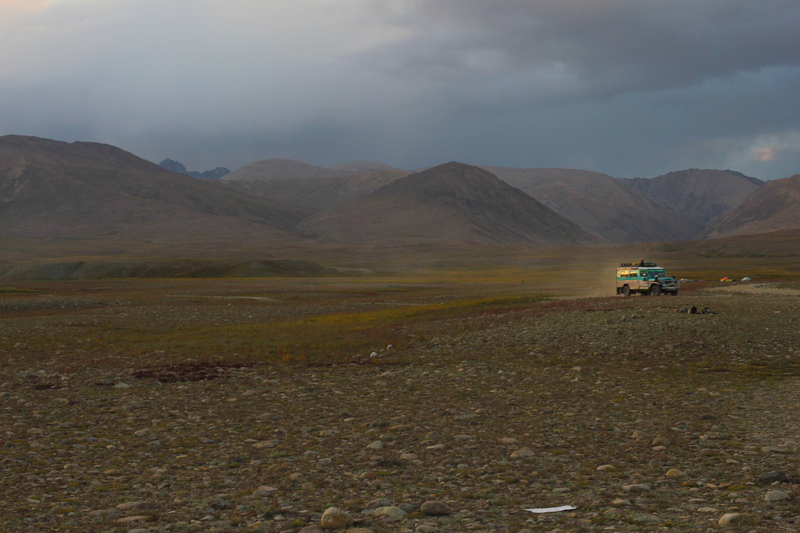 Nomads on Deosai Plains. 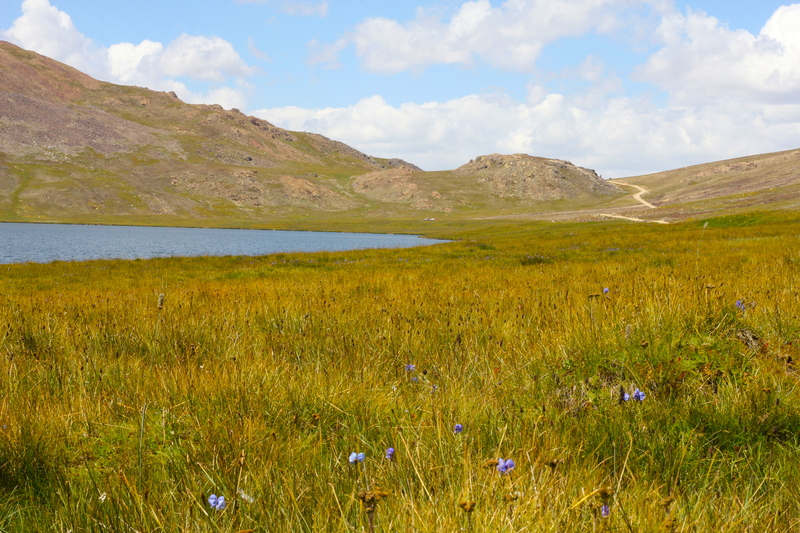 the second highest plateau in the world. These pictures are breathtaking. Great blog, and I’m so glad you also travelled to North-East India. Thank you.I feel the pictures could never capture the reality! Wow, Wonderful you traveled to the land of jewels. 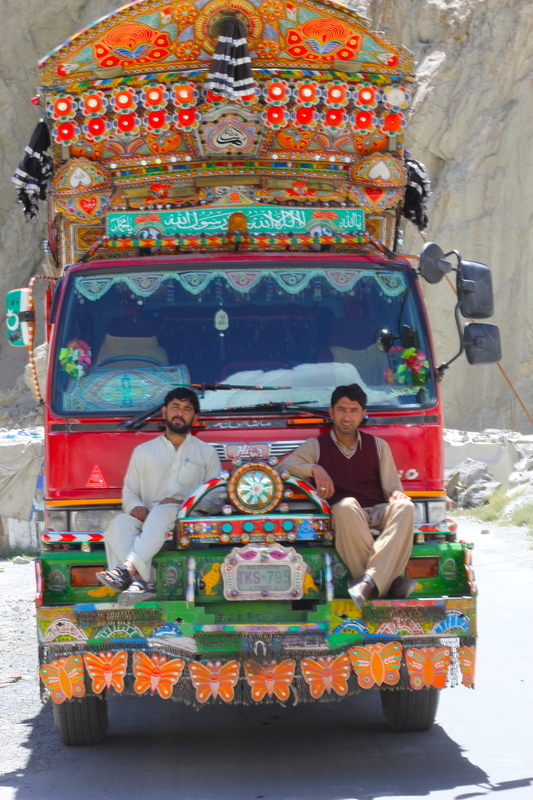 I am from the northern part of Pakistan and living in america the trip you took is what i always wanted to do. I am happy for you that you got an opportunity to do this. Hopefully one day you will find the opportunity to return and see your beautiful mountains and people. Connecting humanity one village at a time . What a beautiful expression. Amazingly beautiful pictures. Recently, I also visited most of the places mentioned above with my family and enjoyed thoroughly. I wonder how did you find the food in those places? 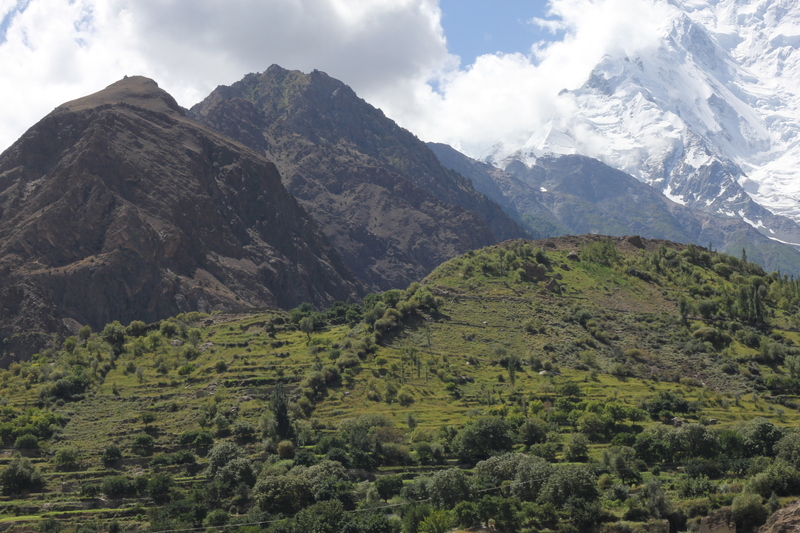 The food in the Hunza was particularly beautiful. Loved the soups, especially dried apricot soup. 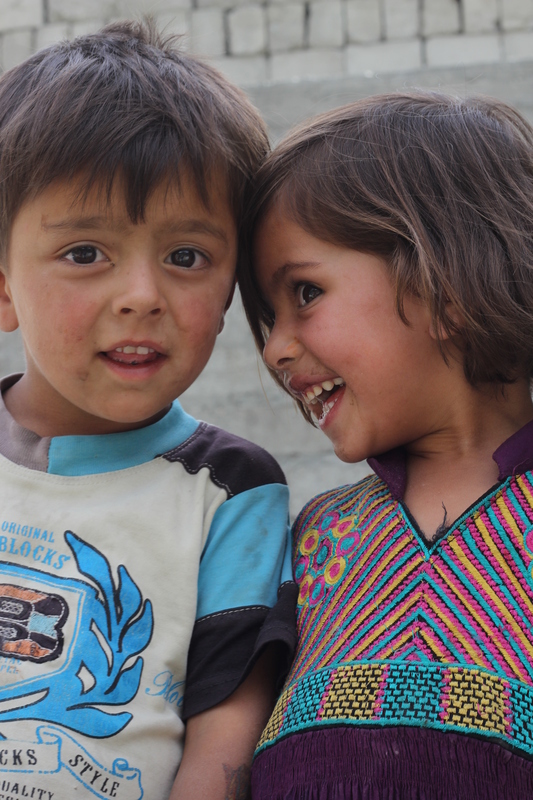 Thank you for sharing such nice notes of your travel to Pakistan, this blog got tears in my eyes! A man who leaves home to mend himself and others is a philosopher but he who goes from country to country, guided by the blind impulse of curiosity, is a vagabond. Welcome to my worlds most beautiful country Pakistan. Thanks for visiting Pakistan and thanks for visiting my hometown Hunza. Please come again. We hope to return to this amazing land! Good to see you visited Pakistan against all odds.There is much more to see in the country… Welcome you again! We thank you for being here. We thank you for delivering the truth. We thank you for the beautiful words you choose for us. We thank you for being our guest. We will always thankful for this contribution in our nation building. May Allah Bless you. Have a safe journey a head. It was very interesting to read and know about your adventurous journey. It is great of you to express nice words for Pakistan and people of Pakistan. It is true that you discovered another wonder to behold that even Pakistanis themselves aren’t aware of. Illustrated photographs of the region you travelled are marvelous. And it is a testament to Pakistan that you offer up such lovely words. Thank you for such nice words for Pakistan and its people. Thank you for making it known to the world through your blog and pictures. I am sure with this kind of word of mouth, more people from within the country and outside will be inspired to see and visit the place thereby promoting much needed tourism for these beautiful, awe inspiring, majestic and world class places. We met you near Sost and my nieces took picture with you. Thank you very much for visiting Gilgit Baltisan. We Team really appreciates you both couple passion for traveling and also for adventuring in the mountain paradise, from which we honored to belong and organizes trek, tours and expedition. Please keep spreading such a good image of this country, promote the tourism and explore unknown. You are welcome to keep coming again and again and again to our beautiful country!! Thank you Ahmed. Maybe one day.